And...it's still a better love story than Twilight! I'm sorry, I just had to say that simply because it's written by Stephenie Meyer...again. Few days back, Kin and I got to watch The Host thanks to Nuffnang and we actually set out with high hopes simply because I have read the book (Which wasn't actually half as bad!) and the trailer promised us some high tech action. 2 guys and a girl for the poster and we promise not to be Twilight-ey. Seems legit. Not. 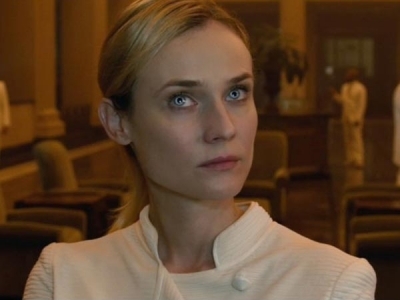 The Host, written by the author of the Twilight Saga puts us in a future that could happen whereby aliens would have come to invade our bodies and leave our souls hanging in our bodies but disallows us to *use* our body per say. It's like we're playing on a first shooter experience, except that's all we get. There are still people who hides from these aliens we call "The Host" and for that, they are fighting for their lives. In fact we even have Melanie Stryder (Saoirse Ronan) fight back to the host that she has been implanted with called Wanda (also Saoirse Ronan) and finds her way back to the people she loves most; her boyfriend Jared Howe (Max Irons) and brother Jamie Stryder (Chandler Canterbury). What she has failed to remember is that we humans actually do hate these hosts and everyone would just isolate her from what is left from the current civilization. And then the movie just...dies. Yeah, it feels like that. I'm not quite joking when I say that the movie dies because it's an extremely draggy 2 hour show with no lines in between and the censorship takes off just about ANY kissing scenes there could possibly be. To be honest, I was really hoping that the movie could take flight somewhere in between when we see all the high tech medicine stuff and the chromed out Lotuses being on the road but there is just about none of that. There are no explosions, minimum punches and nothing that makes you go WOW. I don't even know what I was half doing in that cinema but Kin had given up just about an hour in and played with his phone till the end. I speak to myself. Maybe it isn't The Host, it's just me being schizophrenic. 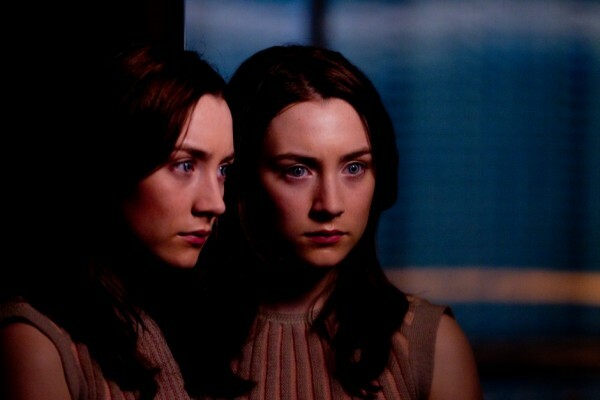 Saoirse Ronan plays Melanie Stryder / Wandarer, the one girl who fights with her host in order to find the ones she loves most and is later on simply put into a cell and isolated from everyone else. It gets annoying trying to keep track on who's talking at a point and somehow when you get along till about an hour, you'll forget trying to figure it out anyway. One thing's for sure, Ronan has just about 10% more expressions than Kristen Stewart. Otherwise, she's stone as can be. She gets to kiss two of her handsome co-actors though so that must have been great help. She's the enemy, she's my girlfriend, she's the enemy. 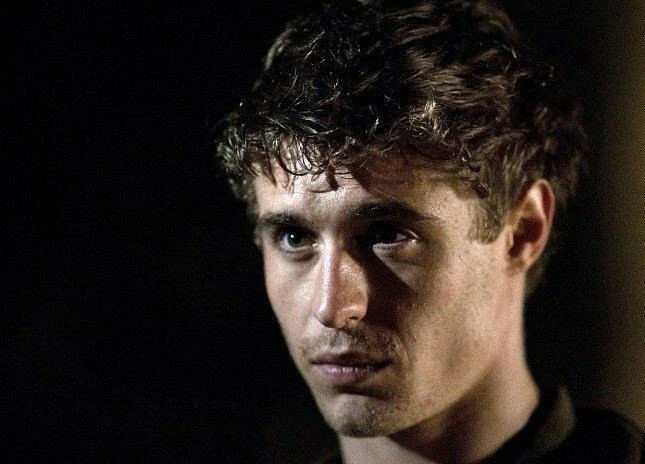 Max Irons is Jared Howe, the boyfriend of Melanie Stryder and just about one of the remaining humans...or at least he thought. He's tormented, strong willed and yet soft at a point when he sees Melanie making him JUST as schizophrenic as Melanie if I could just say so myself. It gets annoying how he tries to reason with himself that he should be kissing her because he can and because he wants to but also hates that she isn't herself anymore. That's just about how he is. Tormented but handsome. I would try to kill her then fall in love with her. 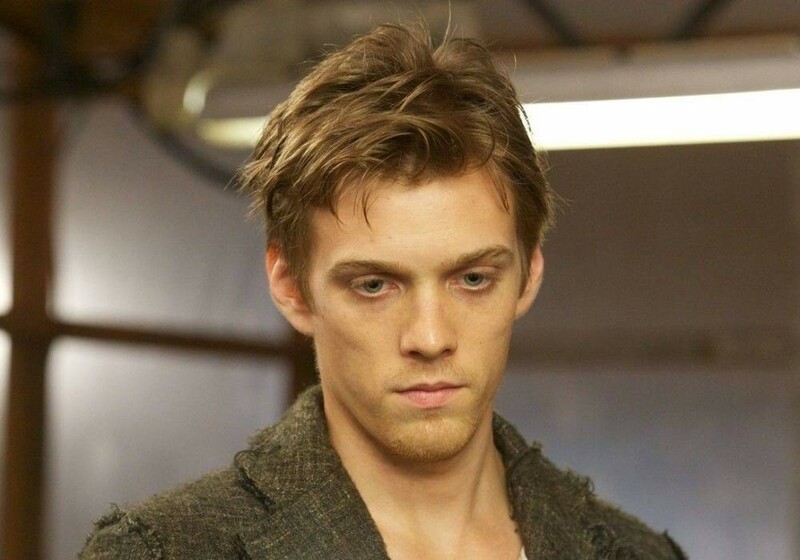 Jake Abel plays Ian O'Shea, the boy supposedly hates having the Wanderer / Melanie Stryder around but later on falls in love with her. 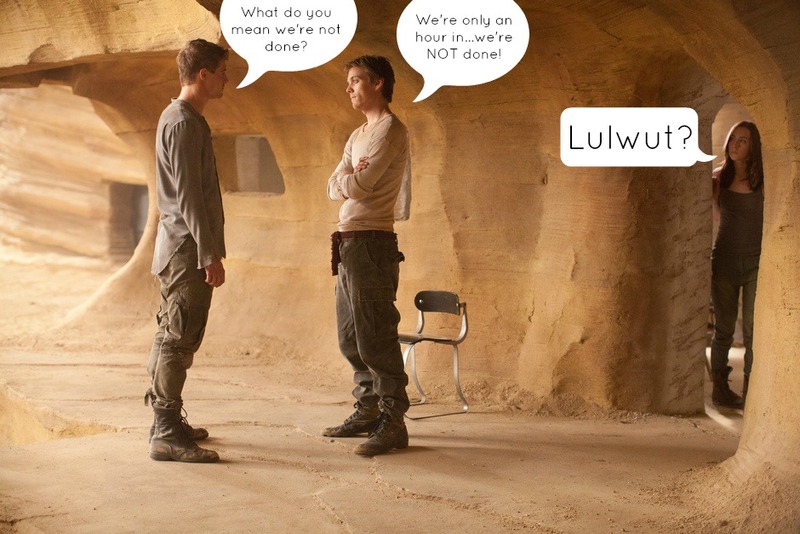 Does that already sound Twilight enough for you? It does for me! I can't seem to wrap my head around how he is supposedly filled with hatred and yet softens up as the movie moves along crawls at a snails pace to the end. Well, it helps to have blue dreamy eyes and look good at an angle, I suppose. I am not in control anymore. Diane Kruger is The Seeker, the one person who has to get out and look for remaining humans and watch as the "hosts" gets implanted to their bodies then interrogate them for information on other humans. It's so freaky watching her just because she's not only annoying but also extremely expressionless yet she tries so hard to appear humanly alienated. That...didn't make sense but it felt that way. Ironic though is the moment that she goes, "We don't want to harm humans" and the next moment she's out shooting guns at Jared Howe. 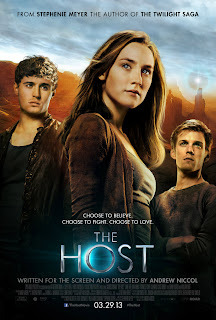 Just to summarize, The Host is just another of Stephenie Meyer's bid to save herself from the Twilight franchise fiasco yet fails AGAIN to top the list of must watch movies even if you had the choice. On a personal scale, I must say its about 4/10 because the graphics spent to create a "host" like alien were decent, the Lotuses were chromed and shiny and a point each for Kin and I to have stayed till the very end of this torture. Piece of advice: Don't even think about spending money in the cinema for this. Go watch Ah Boys To Men 2 or something. You will thank me. Hmmm that may be true but I don't recall her being someone full of expressions during the "flashback" scenes when she was still human with Jared and Jamie.